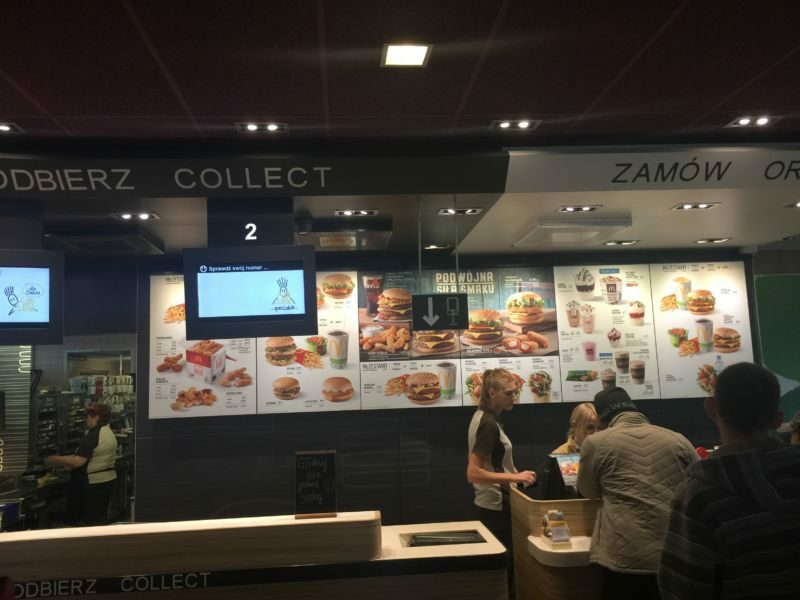 McDonald’s in Poland – truly a McCafe! 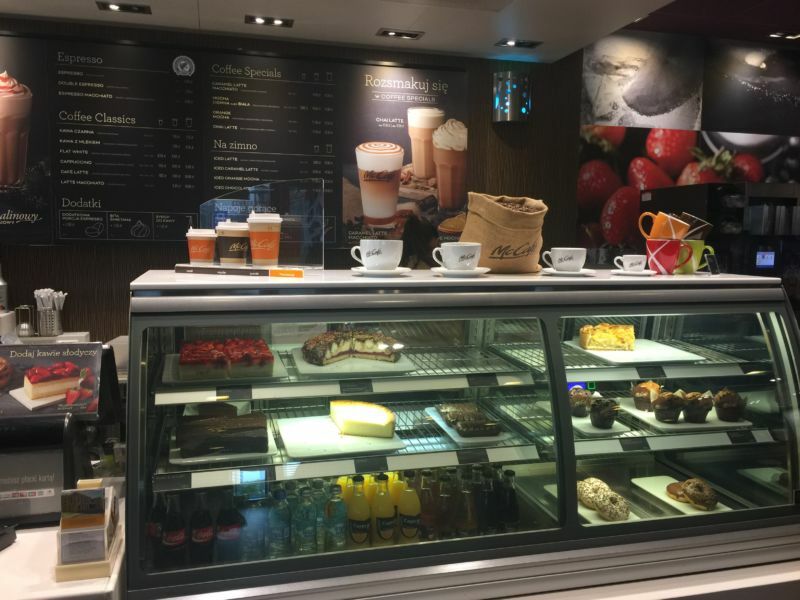 While traveling in Poland however, my companions and I pulled off the motorway (freeway) to grab a quick injection of caffeine. When we pulled up to McDonald’s my heart sank. I really wanted a decent coffee. 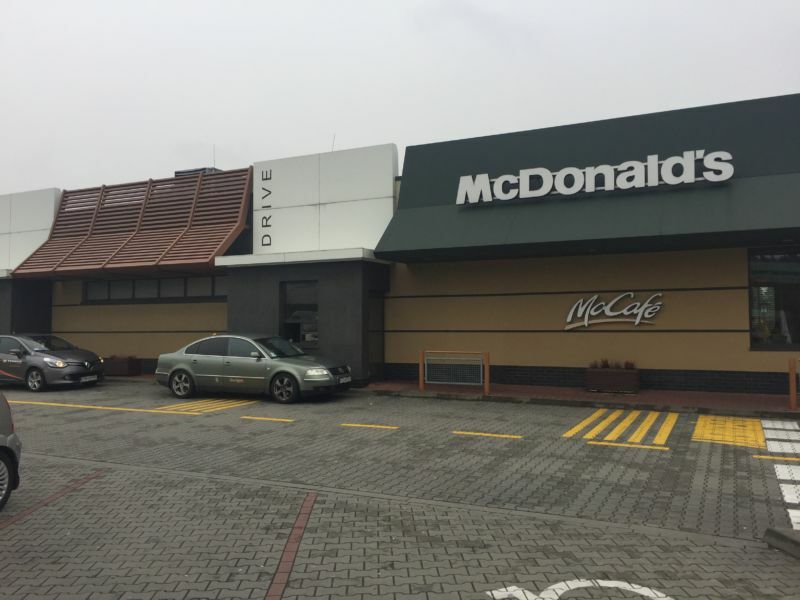 On the outside, it looks exactly like all the McDonald’s in the US. But I had a surprise waiting for me inside! Contemporary and beautiful furnishings, comfortable seating, and a separate coffee station that served proper espresso drinks and beautiful cakes and treats. 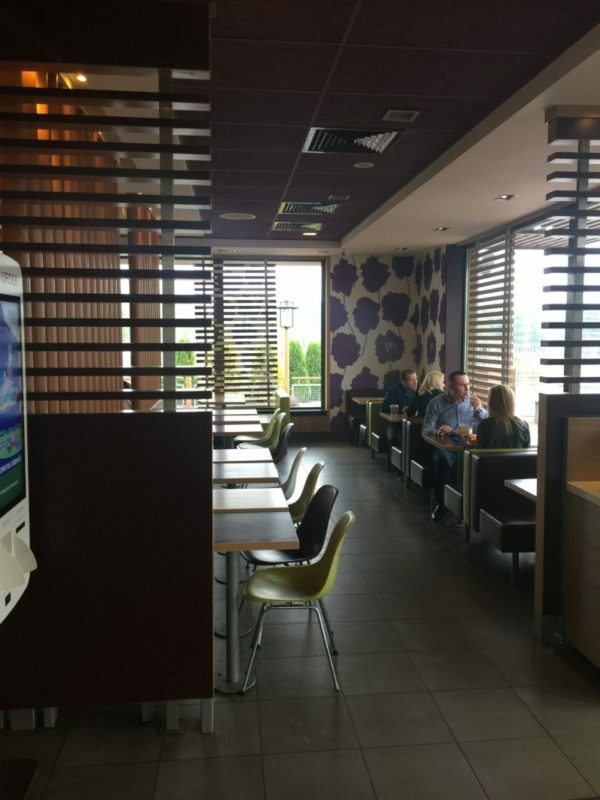 If the counter for ordering didn’t have pictures of Big Macs on the wall, you would have never guessed you were in a McDonald’s. I was very impressed! And my coffee? 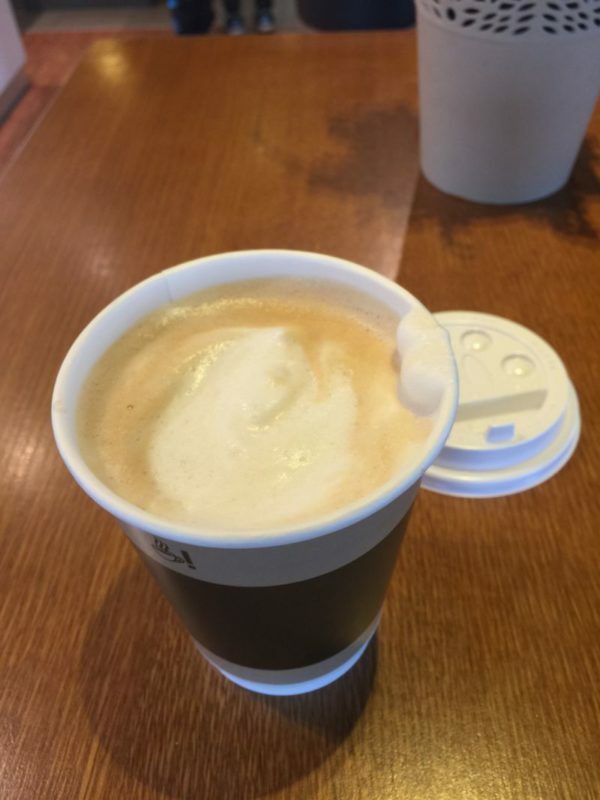 It was a quality cup, made with real milk and lots of foam. 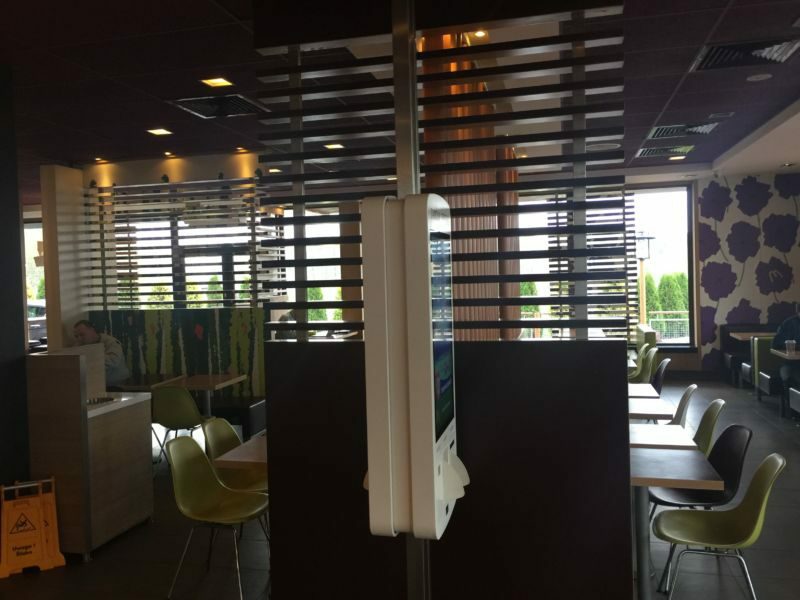 Do you hear that American McDonald’s?? You have been outclassed by your Polish counterparts! I am told that ALL of the branches are this way. Maybe if they were like that in California, I’d be happy to go there more often. Well, for coffee anyway!